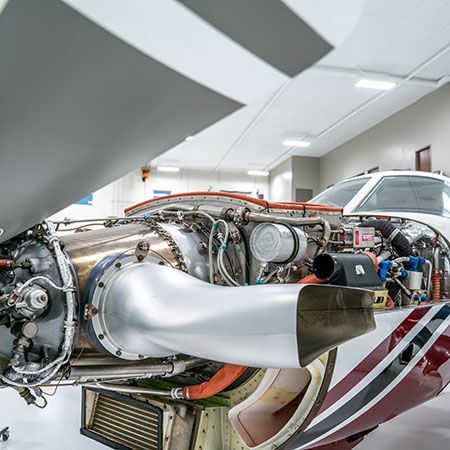 Malibu Aerospace is internationally renowned for our inspections. Our expertise in the Piper PA-46 aircraft, more than 11,000 hours of flight experience, Advantage Software, and reputation guarantee safe and valuable solutions that are guaranteed to save you time and money. Excellent maintenance and regular inspection will always be less expensive than damage from improper care. 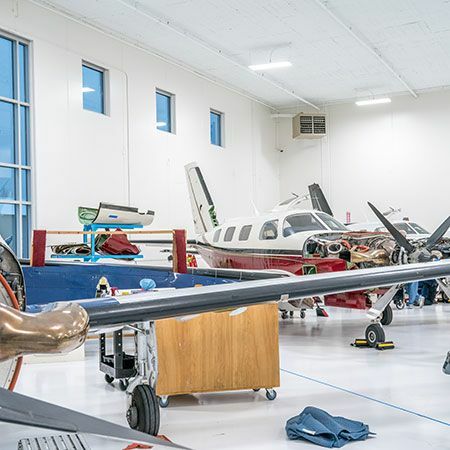 We maintain large quantities of all variations of the PA-46 aircraft every year and have streamlined our processes that maximize efficiency and quality. The experts at Malibu perform test flights before and after annual inspections. Need to ferry your aircraft to us? Malibu offers both local pick-up and delivery services for all major inspections. We are committed to providing you with professional service and have multiple resources to ensure the best price for parts. Listed prices are for inspection services only, maintenance and repair items from inspection results vary and will be presented upon completion of the inspection. 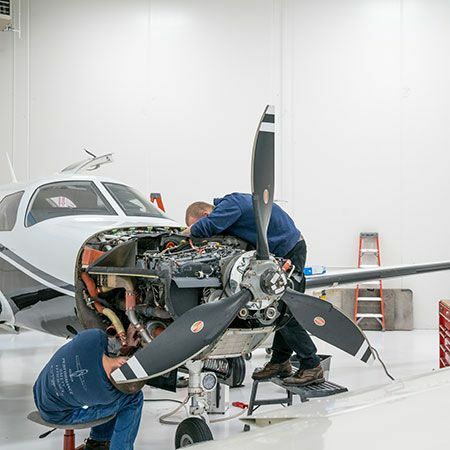 Improve the performance, safety, efficiency, and value of your aircraft, and schedule your next annual inspection with Malibu Aerospace.